In the exciting world of the elite, as wealth accrues, luxury purchases tend to occur. Not as a form of waste but as a way of stocking up on assets. One of those luxury purchases is diamonds. When people purchase diamonds, they expect the highest quality from the merchant and the one way to confirm that is through a diamond dossier or what is popularly known as a diamond certification. And many other important characteristics. One of the most widely recognized and respected diamond laboratories is the GIA (Gemological Institute of America). Dating as far back as 1931, the GIA was formed as an independent nonprofit organization to provide guidance, standard, research and education to purchasers and the entire gemstone industry. In the past, buyers had to rely solely on the word of jewelry sellers which were often misleading, but with the advent of the GIA, consumers are now informed. With its immense caliber of trust globally, the GIA is favored amongst the world’s famous and reputable jewelers. It is the apex standard when it comes to diamond and gems. As of today, more than 1400 employees work at GIA, and it’s the largest & most widely-adopted certificate for diamonds, this is easily understandable when we know that they set their inspection standards to a very high levels. GIA gained this huge credibility not only because they are very old in the diamond industry, but because they were the creators of the global standardization of any diamond: The 4Cs! Yes, GIA created (established) the 4Cs standards. GIA is also known to be a leading provider for diamond education on the web, they create a lot of online courses about diamonds, and have endless articles on diamond education. 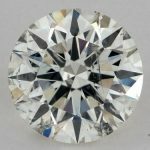 A GIA certification is a document that is also known as diamond grading report or diamond analysis report, this report contains a full scientific and unbiased information of your diamonds 4Cs (Carat weight, Color grade, Clarity Grade and Cut Grade, more on these below), and many other details. 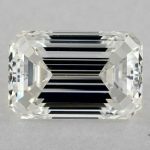 A diamond owned by you can be submitted to the GIA for grading. The institute will go ahead to create a full report outlining all information on its cut, clarity, carat amongst other qualities (for a fee). But you may ask, why would I need to resend a diamond to GIA, which already has a GIA report? Honestly, in most cases you don’t, but people some times prefer to update the report if it has been issued long time ago, or they want to get a verification on the report you already have, and in some cases, if a diamond has been re-cut, people resubmit it to get a new report. The report is obtainable when you run analysis on the diamond, letting you know exactly what you’re looking at and why it is worth its stated amount. 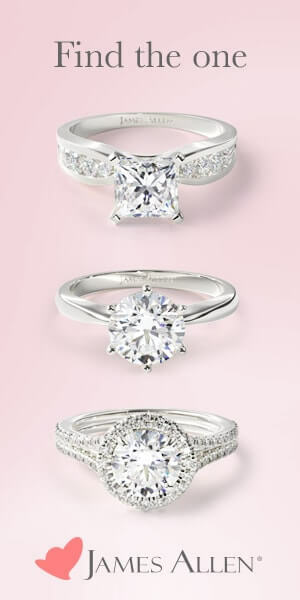 It’s an amazing way to find out information about your diamond from an impartial point of view. 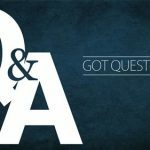 Why is the GIA certification significant? Being the world’s leading authority on geology. A stone certificate obtained from GIA is of great importance, garners trust and holds value. Their certifications are the most accurate report you can find anywhere in the world. The detailed nature of the report opens you up to find the options that fall in line with your budget. Whether you’re purchasing an engagement ring, family heirloom, bracelet or necklace, the GIA certificate clearly sets out the diamond attributes in a way that makes it easy to compare and choose. 1. Carat – One carat of diamond is equal to 0.2 grams which is about the same weight as a paper clip. Every carat is split to 100 points meaning 0.50 carats equals 50 pointers. Note that two diamonds of the same weight may have different values depending on the other members of the 4Cs. 2. Clarity – Diamond is created by nature under intense heat and pressure. Hence, the clarity is usually too tiny to be visible to anyone’s eyes other than that of a trained gemologist using magnification. The GIA Clarity scale has eleven grades ranging from flawless to included. Read: What is VVS Clarity & Why it takes all that importance? 3. 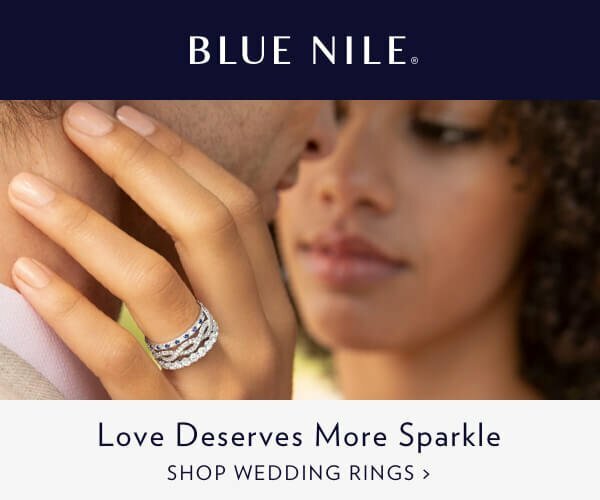 Color – Truly colorless diamonds are very rare and greatly valued. The color scale by GIA uses letters to indicate the absence of color, starting with D which represents colorless and ends with Z which represents light yellow or brown. 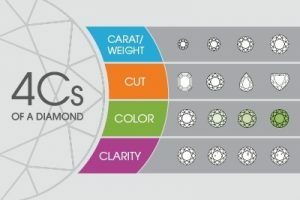 It is important to note that color distinctions are quite subtle and only usually visible to a trained eye, but the differences usually have an impact on pricing, don’t forget to check our Diamonds Color Chart with Real Diamonds Images. 4. Cut – The term “cut” refers to how a diamond’s proportion and angles relate to light. 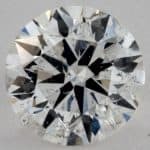 Lots of factors affect a diamond’s cut grade, some of which are total face-up, appearance, craftsmanship, and design. The GIA cut scale ranges from Excellent to Poor. A certified diamond means that it has been quality tested thoroughly in a gemological laboratory. 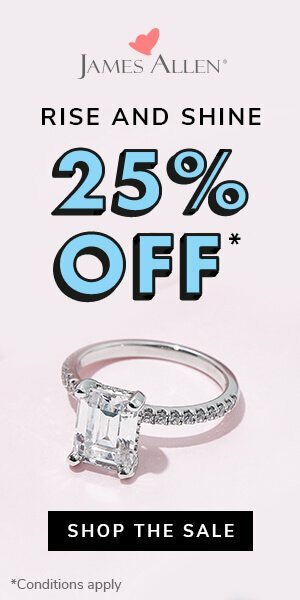 When your diamond is GIA certified, you get first preference when selling to a jeweler, so they will not be able to play around that certificate, when you say GIA, it’s a GIA! Whether you’re shopping online (on sites like JamesAllen) or visiting a physical store to purchase your gemstone. 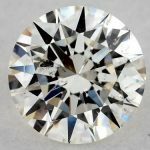 With a GIA certification backing your choice of diamond, after a careful look at the document you are sure that you are purchasing quality and not getting ripped off. 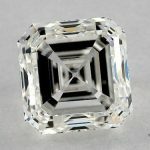 When investing in a large diamond, the cost of getting it certified is insignificant when compared to the value of paying a huge some of the money for something that has no worth. With the advancement in technology that allows synthetic diamonds to be produced to a high standard. 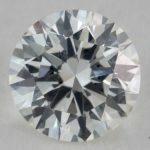 It may be hard to place a difference between a genuine and synthetic diamond. The GIA certification acts as your guide and protection against such unauthentic purchase. It is important to note at this juncture that you should always try to purchase a diamond with a GIA certificate. Understand that there is a difference between GIA certified diamond and a diamond that has been certified by a GIA trained gemologist. In the first instance, the diamond needs to be graded by a GIA independent facility and issued a grading by the GIA to back the quality of the diamond. While in the latter case, the diamond has been graded by a jewelry store employee who has been trained by GIA. The diamond has no GIA certification, and it is most unlikely that it was graded in accordance with GIA strict standards. The gemstone seller may make great verbal recommendations and quote a big price but always confirm its originality with a GIA certificate. 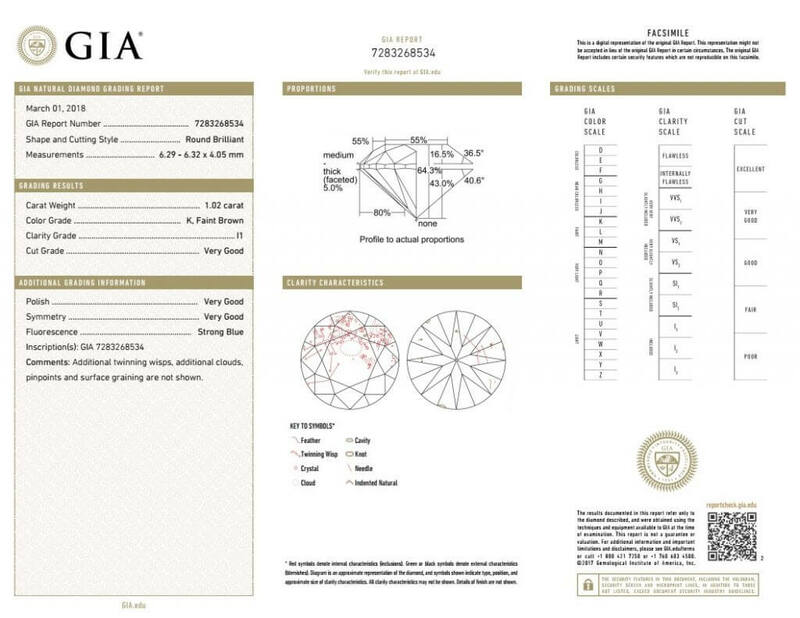 Request for a copy of the GIA Grading Report for any diamond you are considering. It is your stamp of quality.